Many are chosen, but few are selected. Like many other universities, Kent highlights its international orientation. 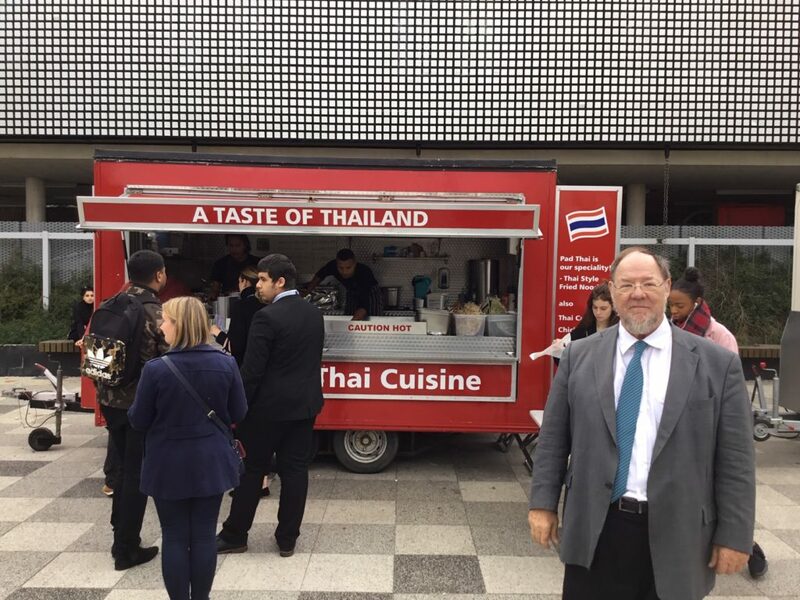 For me, Kent is one of very few universities where international food trucks lure students for breaks and meals. Well done!